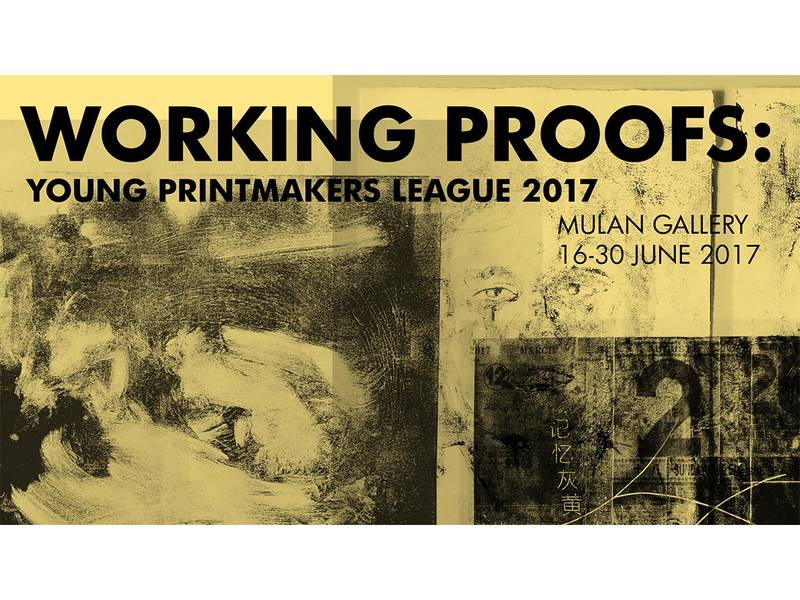 Mulan Gallery proudly presents Working Proofs: Young Printmakers League 2017, a group exhibition showcasing works by 11 talented artists. The exhibition will run from 16 June 2016 to 30 June 2017. 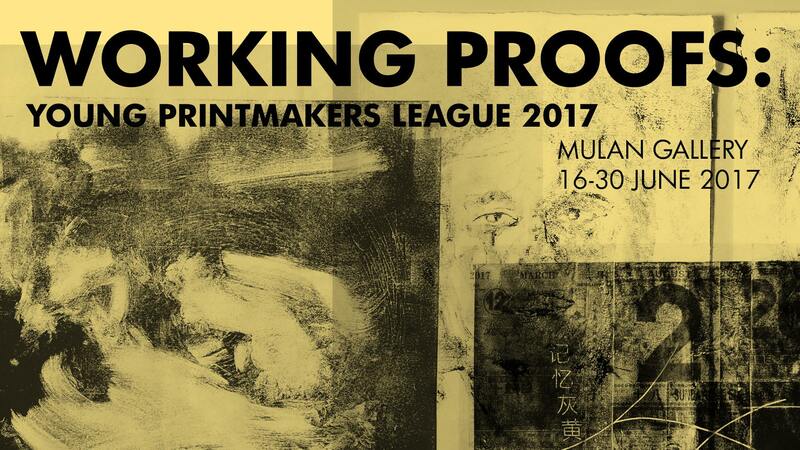 The Young Printmakers League is a Mentorship Programme started back in 2016, it is supported by Noise Singapore and curated by Joseph Chiang of Monster Gallery. The aim of the apprenticeship programme was to change the perception of printmaking as an art form, from a craft steeped in tradition and steadfast beliefs to a more fearless and boundary pushing art form. Thus the previous batch of mentees were encourage to inject new ideas and to break a few rules to create prints beyond its traditional method in this changing world we live in. The show inspired a whole new batch of over a hundred young applicants for this year’s open call. After a few gruelling weeks of interviews, 11 apprentices were chosen. They went through a series of workshops on various techniques of printmaking. In the process, they have to conceptualise what they would like to work on after these workshops. Throughout the programme, the apprentices were encouraged to explore new ideas and experiment new ways of printing. They were advised to use unconventional ways of printing and materials to print on, without losing focus on their original intention. These works were created during the five months mentorship programme under the tutelage of Joseph Chiang of Monster Gallery. 2008 – 2019 © Mulan Gallery. All Rights Reserved.